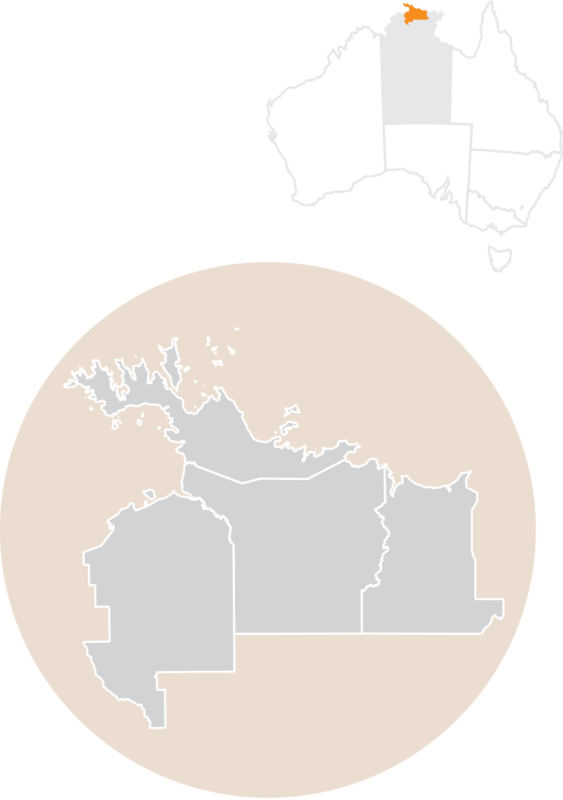 West Arnhem Regional Council provides services to five communities and more than 100 outstations, which are home to a total population of nearly 7,000 people, two-thirds of whom identify as Aboriginal Australians. These communities are central to the vibrant culture of the West Arnhem region, hosting and participating in numerous cultural, tourism, sporting and recreational activities throughout the year. See the 2016 ABS Storybook for the West Arnhem Region. West Arnhem Regional Council is dedicated to supporting the Aboriginal languages spoken within our region.